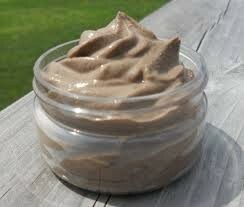 Ancient cultures have used Moroccan rhassoul clay for centuries to cleanse their hair, face and body. The root word for rhassoul literally means “washing”! 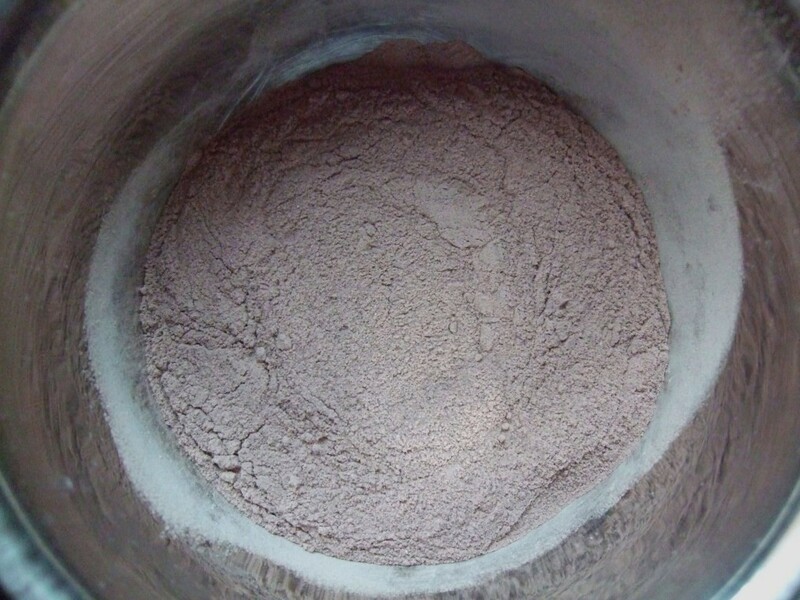 Today, rhassoul is used as a base in spa-quality masks and washes. When mixed with a liquid such as water that is massaged into the hair or skin, rhassoul gently exfoliates with a fine grit. It binds to dirt, oils and other impurities and washes them away when you rinse. You’ll benefit from washing your hair with rhassoul clay because of what it does NOT contain as much as what it does. Rhassoul, unlike shampoo, does not contain detergents, surfactants, parabens, sulfates, preservatives or thickeners. Also, shampoo can sometimes clean too well by stripping away sebum, natural protective oils made by the skin. To create a 2-in-1 wash and conditioning mix for hair, combine rhassoul clay with liquid and a natural oil and/or butter. 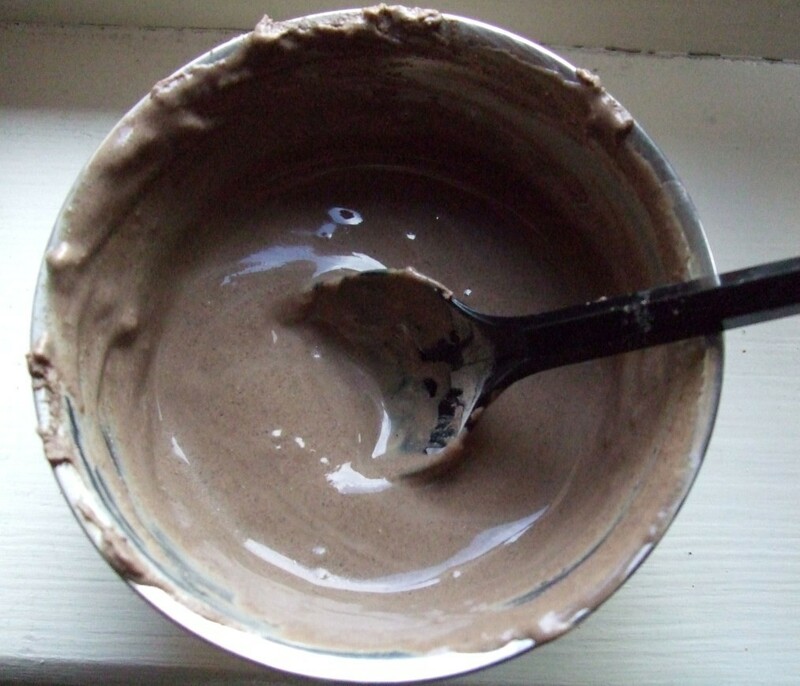 How much water should I mix with rhassoul clay to wash my hair? The amount of water or liquid you should mix with rhassoul clay to make a hair wash depends on what consistency you want to create. For a paste you can apply with your hands, start with about 30 grams of clay and add one tablespoon of liquid at a time while stirring. 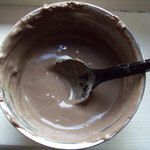 Wait until the clay has fully absorbed the liquid before adding more. 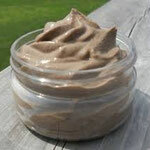 For a liquid rhassoul clay wash you can put into an applicator bottle, start with about 1 parts clay to 3-4 parts water. 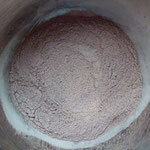 Combine and mix well in a non-metal bowl before you put it into an applicator bottle. Store any leftover clay wash in the refrigerator up to 3-4 days then discard any unused portion. Mix the desired quantity of Rhassoul in a bowl ( no metal) add spring warm water until it forms a paste, apply to face , hair or body . Leave between 5 and 10 minutes before rinsing. you can also make a liquid paste and use as a shower gel. Afterward it is recommended to use some good oil of your choice to moisturize your skin. According to various researches, the skin on the face is of different texture with that of any other body part. This makes it special and therefore the worry of most women. The following sample recipe may work for several face skin type. 3. Leave it for 20 minutes, rinse with water, dry it and apply desired moisturizer oil. Mix honey, lemon juice and warm water first then add to the Rhassoul clay in a ceramic or glass bowl until it forms a thick and smooth paste. Apply on wet hair and massage your scalp and hair thoroughly and let the mask sit for 10 minutes. PS: Rhassoul clay can dry hair; to protect your hair, I suggest using a little bit of olive or jojoba oil on the ends before you apply the mask. Mix hydrolat, Argan oil and warm water first then add to the Rhassoul clay in a ceramic or glass bowl until it forms a thick and smooth paste.